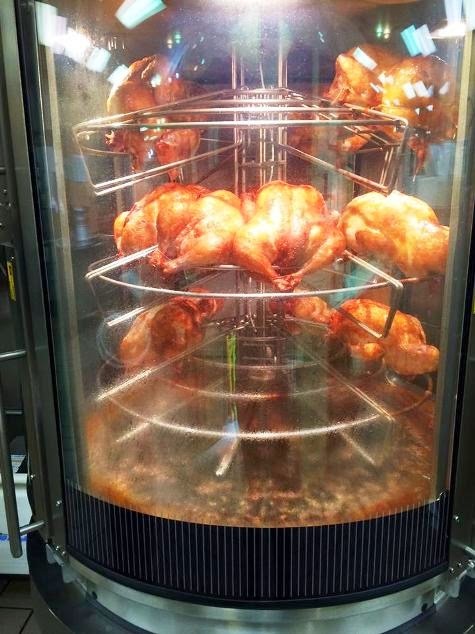 MPM Food Equipment Group recently worked with Big Y Foods in Cheshire, Connecticut, to install some new and upgraded commercial kitchen appliances in the chain’s newly opened store. The upgrades include a Revent 726U Single Rack Oven, a Fri-Jado Multisserie Oven and a Fri-Jado MD48-3 Hot Case. 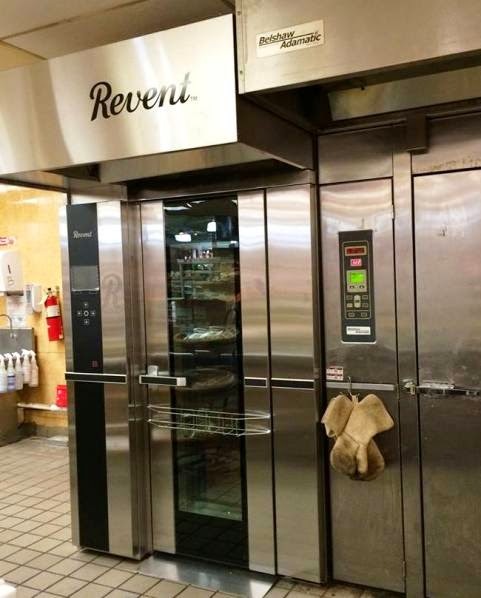 The Revent will be used as an additional oven to an existing rack oven. 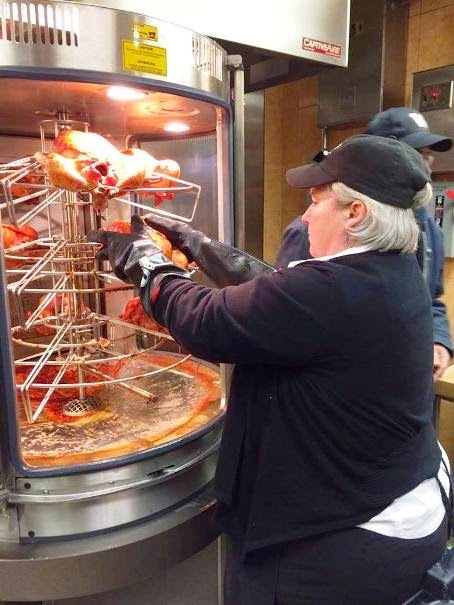 Big Y is using the Multisserie to replace an older rotisserie. 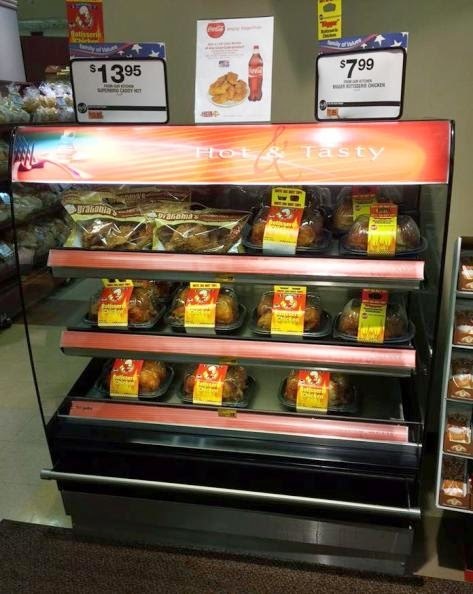 And those juicy, delicious chickens will be on display in the Fri-Jado Hot Case. 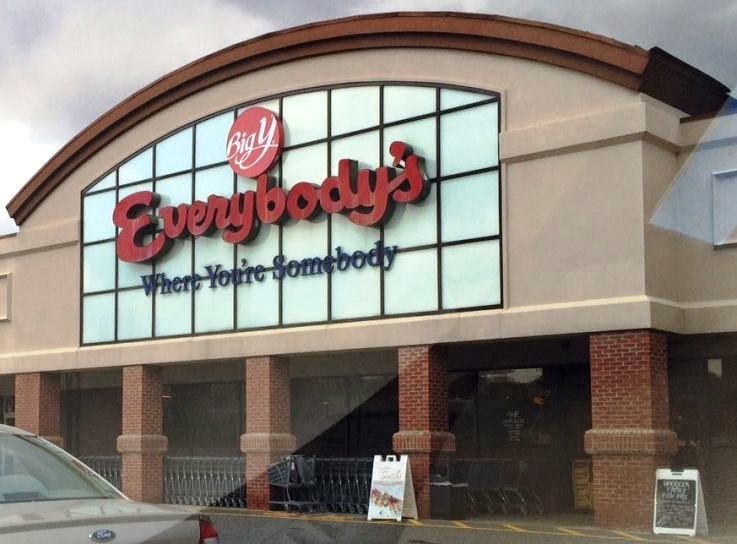 MPM’s Northeast team – including Ed Wiernasz and Mike Vumback – worked with Big Y when it took over the existing store in the spring of this year to deliver the upgrades. 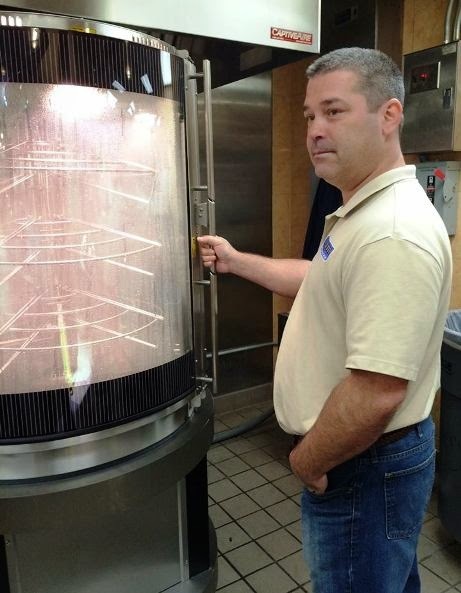 Learn what Big Y knows - a few pieces of equipment can TRANSFORM your business into a customer-pleasing machine. If you are looking to put a charge into your store, contact MPM by clicking this MPM email link or calling (800) 976-6762 today. Mike Vumback explains the Fri-Jado Multisserie.